April 2nd is a very important national holiday in Argentina because it commemorates the Veterans Day and the ones who died in Malvinas War (Falklands War). On April 2nd of 1982 the Armed Forces of Argentina landed on the islands with one goal, recover Malvinas. 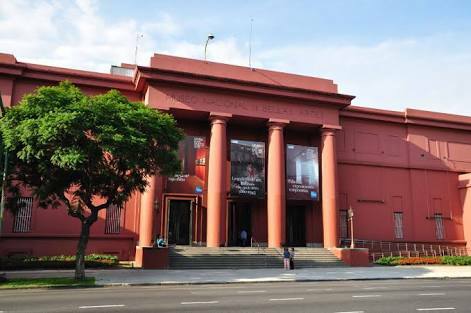 The Museo Nacional de Bellas Artes (Fine Arts Museum) of Argentina located in Buenos Aires holds the most important collection of art in South America. 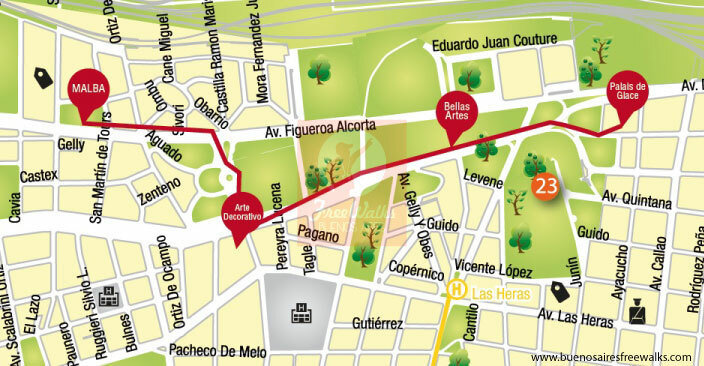 Located in the neighborhood of Recoleta it has really easy access from the Recoleta Cemetery and most hotels there. 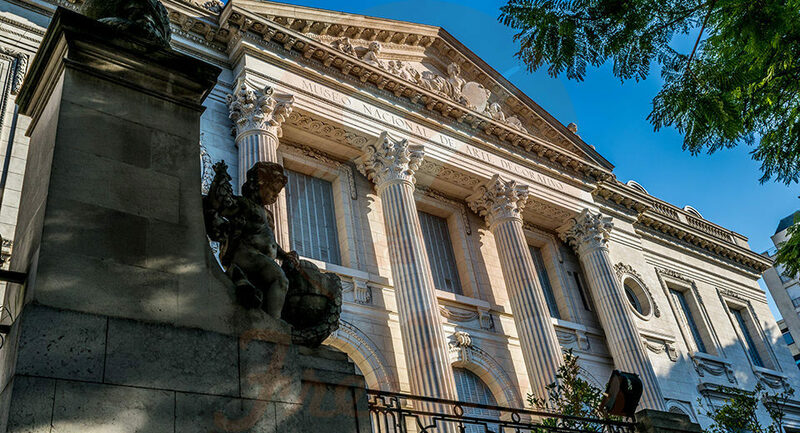 The National Musum of Decorative Arts is one of the most beautiful places in Buenos Aires. Located in the former mansion of the aristocratic family Errazuriz it stands out for its awesome architecture. Just a short walk from the main attractions in Recoleta will take you here, making it a perfect stop if you are walking to the Palermo Parks. For cultured travellers museums are always an essential part of the visit to any city. If you are this type of guy, this list is for you. If you are feeling a bit lazy to red through the whole article, the only thing you should know is that Malba and Museo de Bellas Artes are a must because of their invaluable collections. The other ones are really worth visiting not only because of the pieces they hold, but also because they are located in impressive heritage buildings that embody the aristocratic personality of the city. If you took our Free Tours in Buenos Aires, you learned about the history of Argentina. From 1976 to 1983 Argentina lived a military regime, known as the National Reorganization Process. 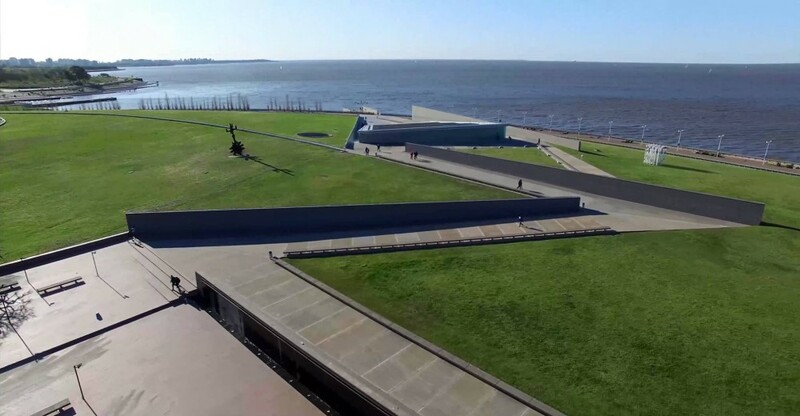 Parque de la Memoria is a remembrance park and a public space located in front of the Río de la Plata and it is a memorial to the victims of the last dictatorship. In this new post we are going to design a museum free tour for you. As you may notice in your stay in Buenos Aires, the city is full of cultural activities. Museums are one of the most popular atractions for tourists, this is why we are going to show you the most popular museums of our city.